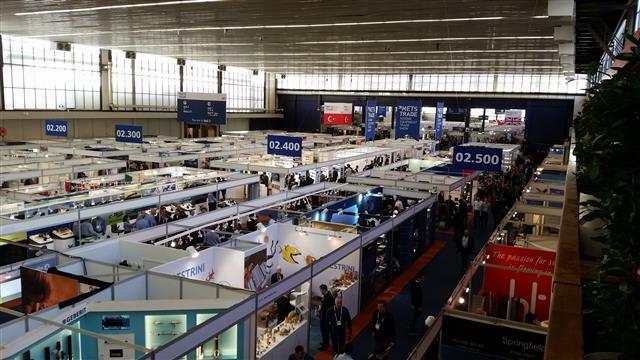 Very successful trip in November to Amsterdam and METS trade show, the world’s largest marine trade show. Lynn and I spent most of our time at the show in hall 7 at the E-nnovation Lab showcasing the newest electric and hybrid marine propulsion systems. In the main hall (photo above) we had the opportunity to talk at length with representatives from Victron, Whisper Power and E-Tech. We had met the owner of E-Tech, Grigorij Shenkman, at the Annapolis Sailboat in October. We had continued our interest in their unique electric drives and asked for a test ride while in Amsterdam during the show. With the wind up and the temperature in the low 50’s we hopped aboard a 12,000 lb. displacement canal tour boat for a test ride out into the Zuider Zee. If you are familiar with the hull shape of Amsterdam canal boats you know these are not high performance boats. Running at 5 knots – creating a substantial bow wave – we were using 25 amps from the 48 volt Li-ion battery bank. That is only 1200 watts. Virtually silent, no vibration and carrying on conversation normally. During our tour of the E-Tech factory near Warsaw they had two E-Tech motors connected shaft to shaft with measuring equipment for rpms and electrical power output. Spinning our 4.3 kW motor at 400 rpms we saw 250 watts produced. With twin motors down on the new MC 38 LS-E – sailing at 9 knots – we calculated we can hydro-generate over 1,000 watts per hour to add back into our 10,240 Wh Li-ion battery bank. We are making our own fuel. We have found a better solution for the auxiliary powering and charging systems on all future Maine Cat performance sailing cats. Maine Cat is proud to announce we are the North American representative for the E-Tech rugged electric drive systems. We can custom design an electric propulsion system for your boat whether you are looking retractable outboard motors like we are using on the new MC 38 LS-E or shaft drive inboards, pods or steerable outboards. 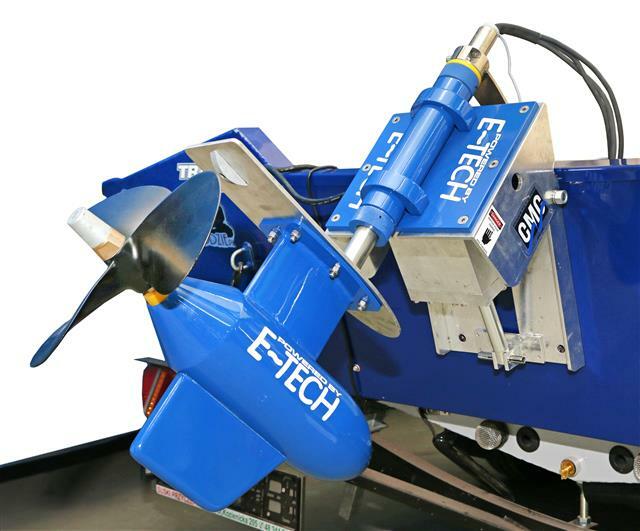 E-Tech can custom build an electric drive to fit your boat and your cruising agenda. 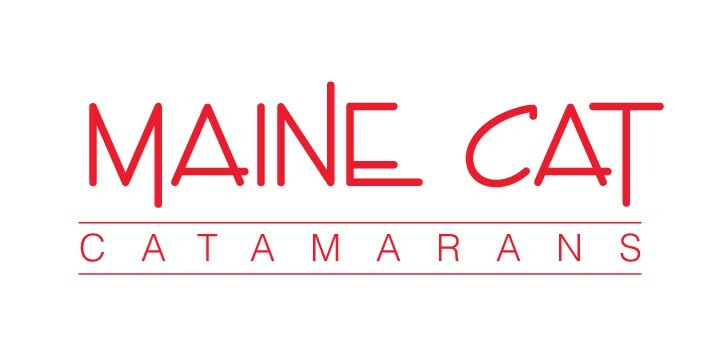 Maine Cat can engineer the system and supply highly efficient solar panels, chargers, Li-ion batteries, and a light-weight diesel genset. For boaters looking for powerful hydro-generators we can also supply a very affordable efficient system.